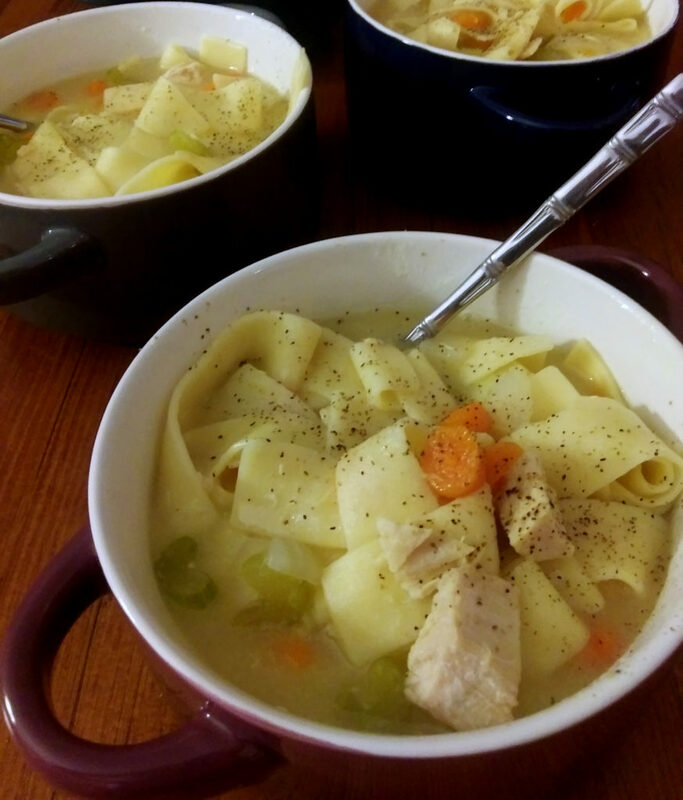 Is there anything better than hearty soup on a cold winter day? Last month we did a drawing asking folks to share their favorite soup recipes with us. We received some amazingly delicious looking recipes, so we wanted to pull them all together to share with everyone. Here’s a link to all the wonderful soup ideas we received. Please note that while we kept the majority of the information as it was submitted, we did add a little detail to some of the recipes.